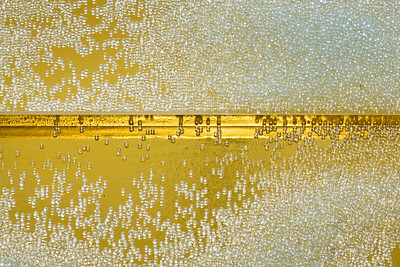 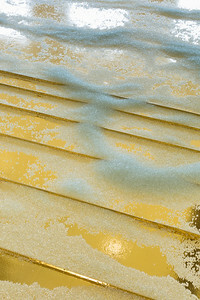 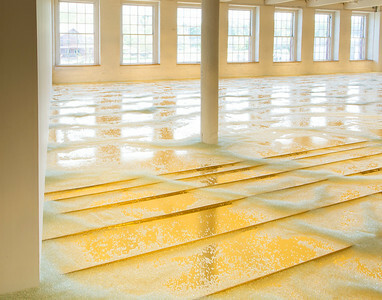 MASS MoCA - Teresita Fernandez, "As Above So Below"
Teresita Fernandez: As Above So Below. 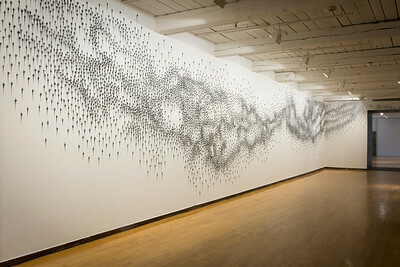 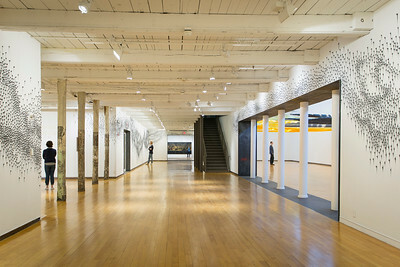 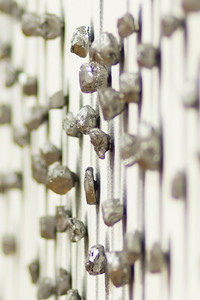 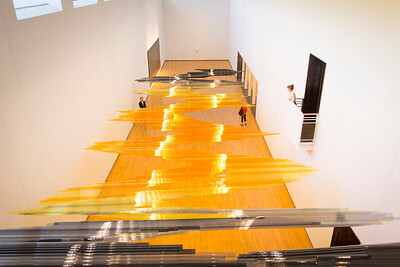 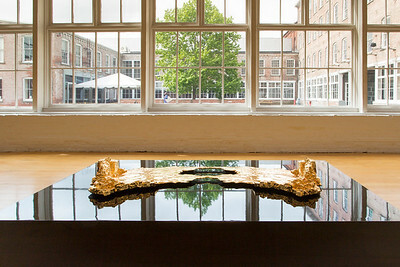 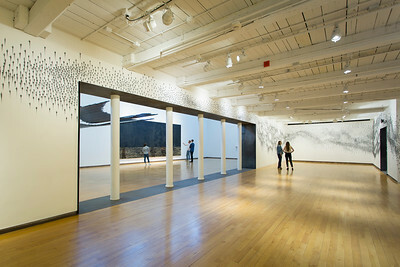 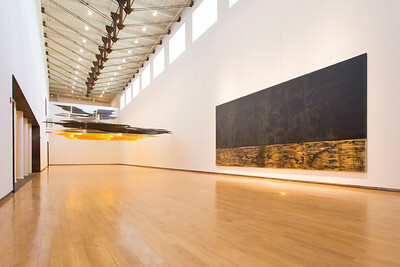 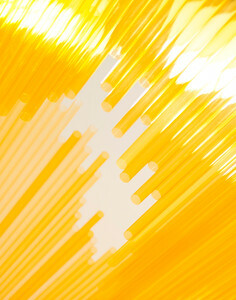 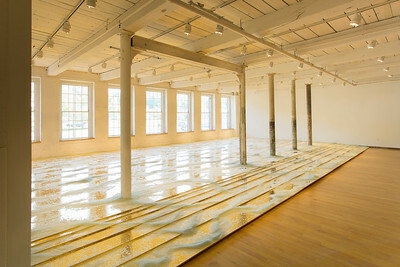 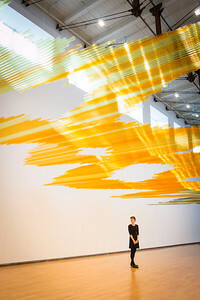 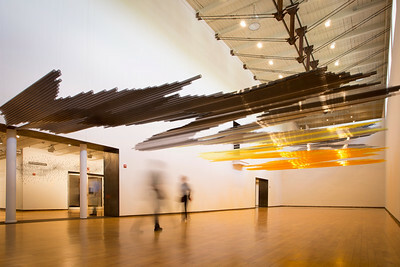 Installation at MASS MoCA, North Adams, MA. 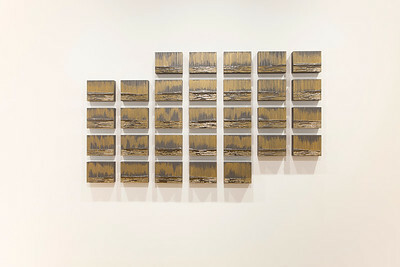 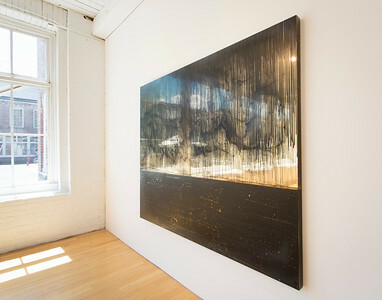 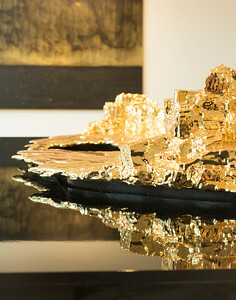 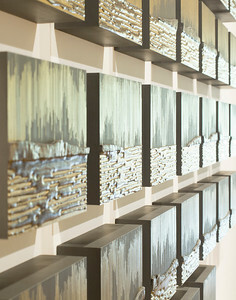 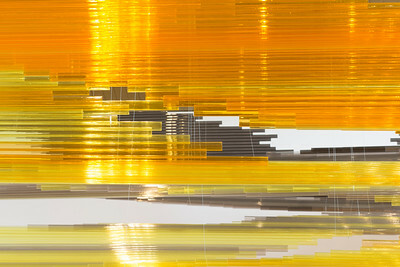 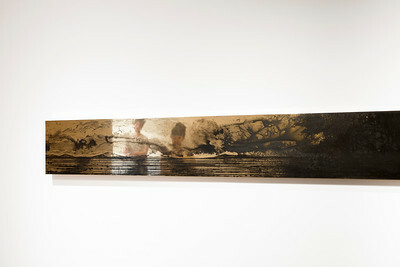 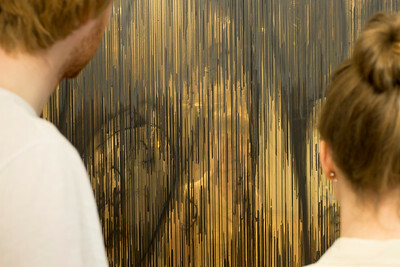 All Images Courtesy of the Artist and Lehmann Maupin, New York and Hong Kong.